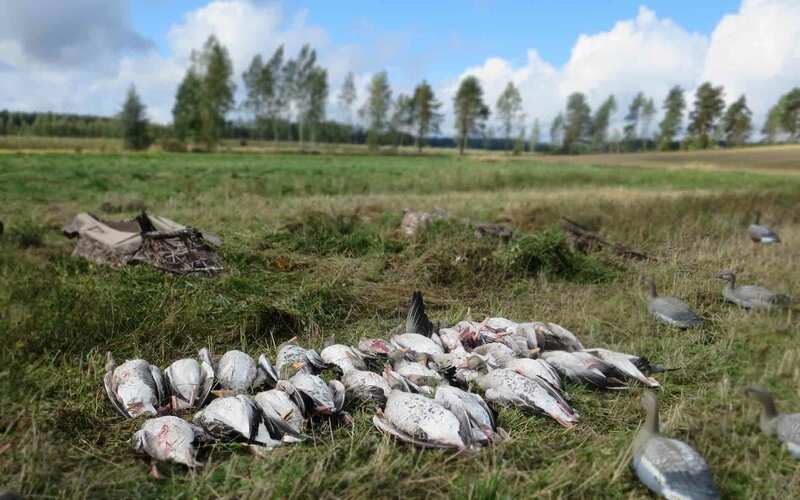 Finland hosts different species of geese and it is not to forget that the main migration route passes Southern Finland bringing millions of geese during different periods. Despite these facts hunting geese can still be very tricky. Geese exist in large numbers but since they migrate in period’s it´s impossible to say when and what field or what parts of the archipelago they are using at certain dates. 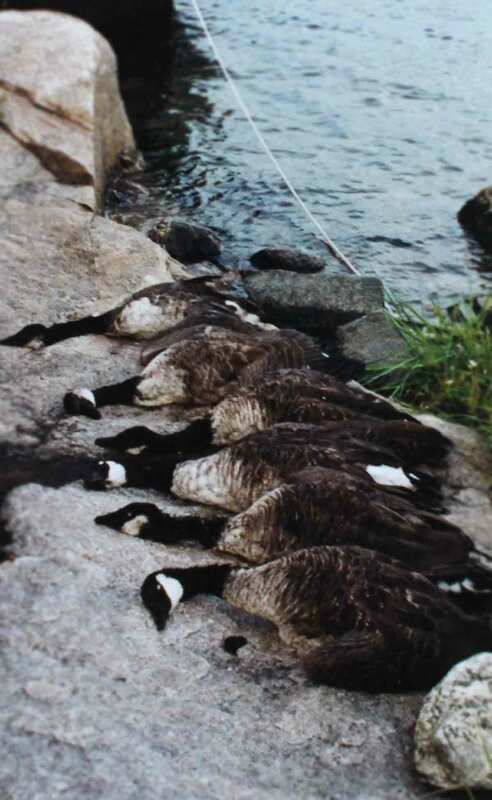 Greylag goose migrates in August-September while Canada goose and Barnacle goose migrate in October – November.